New Delhi: The proposal of banning the sale of loose cigarettes is likely to be put on the backburner as some Ministers have urged Health Minister J P Nadda not to take any “hasty” step till issues, including those concerned to farmers, are resolved. At a meeting called by Urban Development Minister Venkaiah Naidu, Nadda was told not to take any “hasty” step till inter-ministerial consultations are over and issues are resolved. “Without providing suitable alternative cash crops in tobacco and arecanut-growing areas, farmers should not be penalised by introducing drastic regulatory measures,” was the feeling in the meeting in which some ministers and MPs from Andhra Pradesh and Karnataka, including Ananth Kumar and Nirmala Sitharaman and Mohanbhai Kundaria, attended. Naidu called the meeting after getting representations from tobacco-growing farmers association in the two states on the likely adverse impact on their livelihood due to the proposed amendment to the Cigarettes and other Tobacco Products Act. Naidu told reporters later that Nadda was told not to take any “hasty” step till inter-ministerial consultations are over and until alternative crops are decided. Proposal to bring restrictions should not be brought now till the issues are resolved. 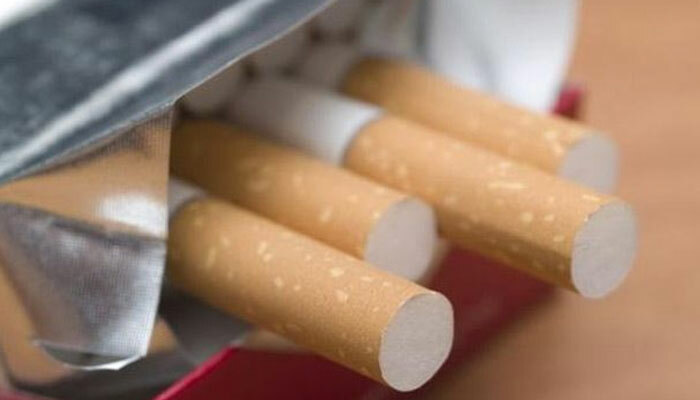 He said the proposed regulatory amendments like banning sale of loose cigarettes will only result in shift in consumption from cigarettes to other cheaper tobacco products like bidis, chewing tobaccos without curtailing overall tobacco consumption. India is the second largest tobacco producer in the world and its export earns it foreign exchange over Rs 6,000 cr annually. He said Nadda assured the meeting that he will look into all issues pertaining to tobacco and arecanut growers and industry before taking any policy decision.